Several top female middle-distance runners could be absent from upcoming events in the near future. 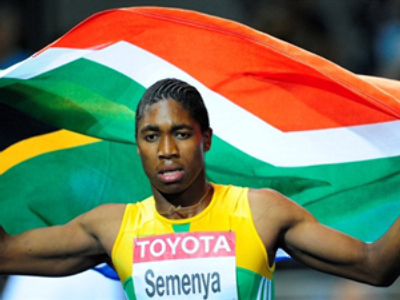 They are threatening to boycott races if reigning 800-meter World Champion Caster Semenya is allowed to participate. 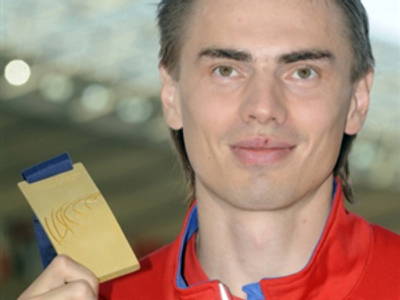 The 19-year-old came to prominence after winning gold at the Berlin World Championships last August. 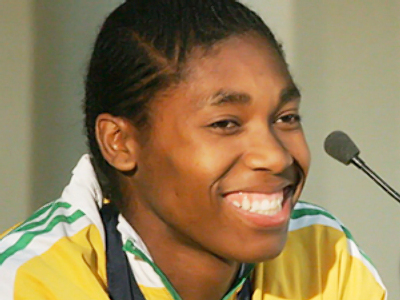 Back then, observers raised the question of her gender following the victory. 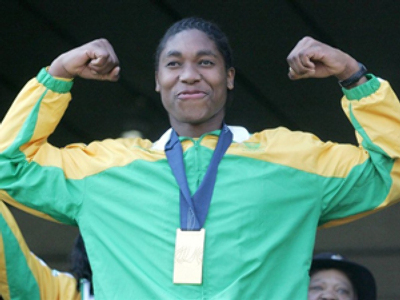 After a string of medical examinations, Semenya was allowed to continue competing by the IAAF. 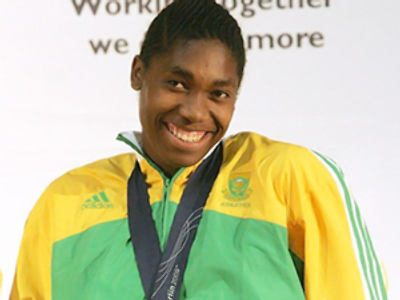 The South African is planning to return to the track on June 24 in Zaragoza, but some of her 800-meter opponents are not thrilled. 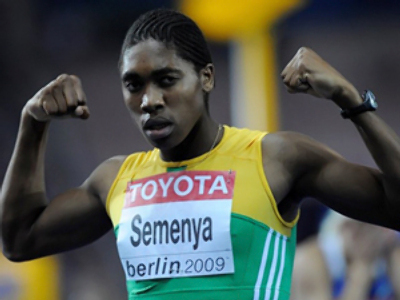 2009 European Indoor Championships bronze medalist Elissa Piccione has called Semenya "a man," while the Russian gold medalist in that event, Maria Savinova, was quoted as saying "just look at her."